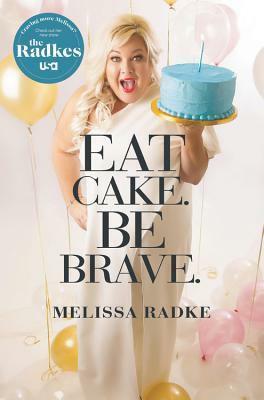 Melissa Radke is a mom from east Texas (Lufkin, to be exact) who writes some of the funniest, most painfully honest essays I have read in a long time. You may know her from her "Red Ribbon Week" rant on social media. In EAT CAKE. BE BRAVE, she shares life experiences that would bring many folks to their knees and reminds the reader that she has value. Read this for some great laughs as well as a reminder of how you should treat yourself and those you love.